Set your sat nav to Post Codes below or use Google Maps, AA Route Planner. Burton St Car Park, LE13 1AF, next to Melton Mowbray Council Offices & the Railway Station. 200+ spaces, free on Sunday. When this is full, carry on past Anne of Cleves pub (on left) then bear left, past Boots, on right. At the traffic lights (Apurba Indian on right) turn right. Wilton Rd Car Park is 200m on the left. Wilton Rd Car Park. LE13 0UJ. Over 200 spaces. Free Sunday. 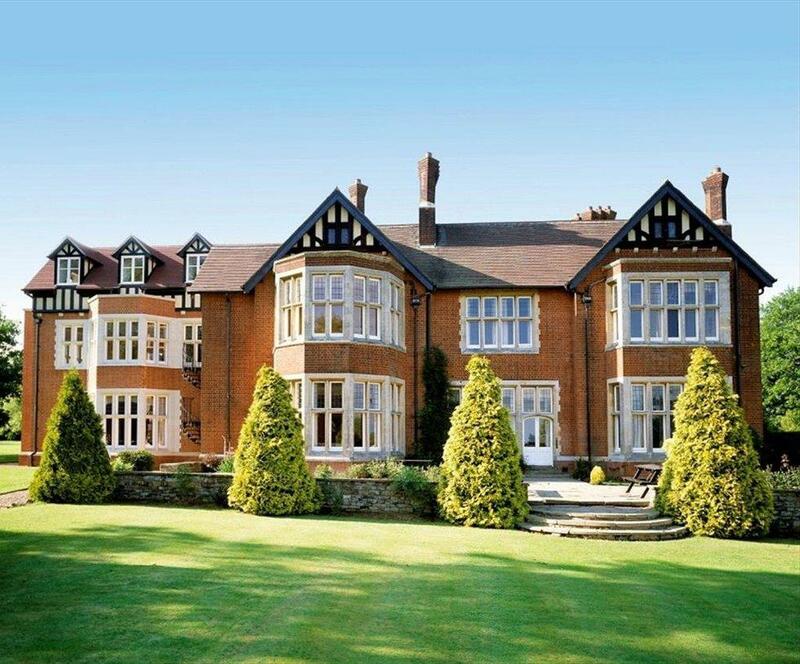 Coaches will then take you to Scalford Hall which is about 10 - 15 mins. On Sunday, frequency of P&R coaches will be governed by... YOU. Getting on & off speedily will result in a shorter wait for your fellow Wammers. For those arriving Saturday, Scalford Hall post code, LE14 4UB. Please remember, unless you are an exhibitor, or have mobility issues, on Sunday 20th, there will be NO PARKING for 1km either side of Scalford Hall entrance. This is the 1st year for the Park & Ride. Organisers and Scalford Hall have worked their nads off to think of everything. And its included in the price of your ticket.